I just love color — I align myself with my client to give them a color palette that speaks to them. 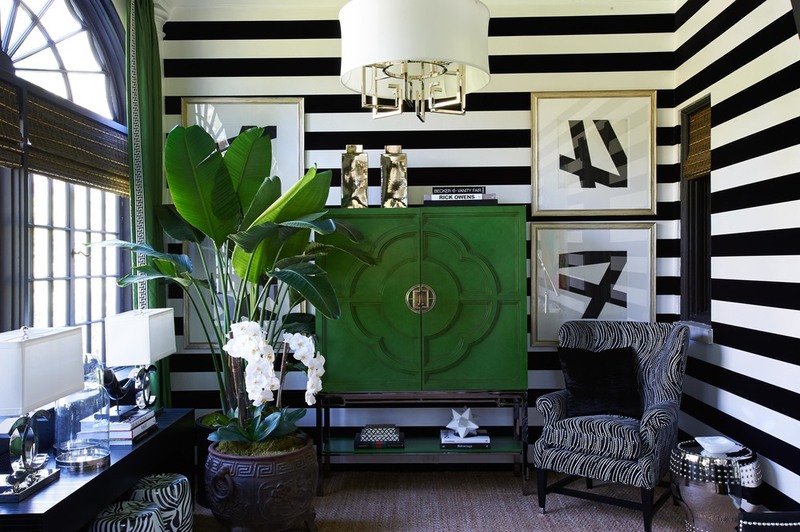 A touch of black, a touch of Asian and a touch of animal print. The master bedroom. It's where you go at the end of the day to decompress and where you wake up to start a new day. This space should be relaxing and most reflective of your personal taste.